WOW! What a wonderful week with our students. Our campus feels complete with all of our preschool to grade 12 students at school. 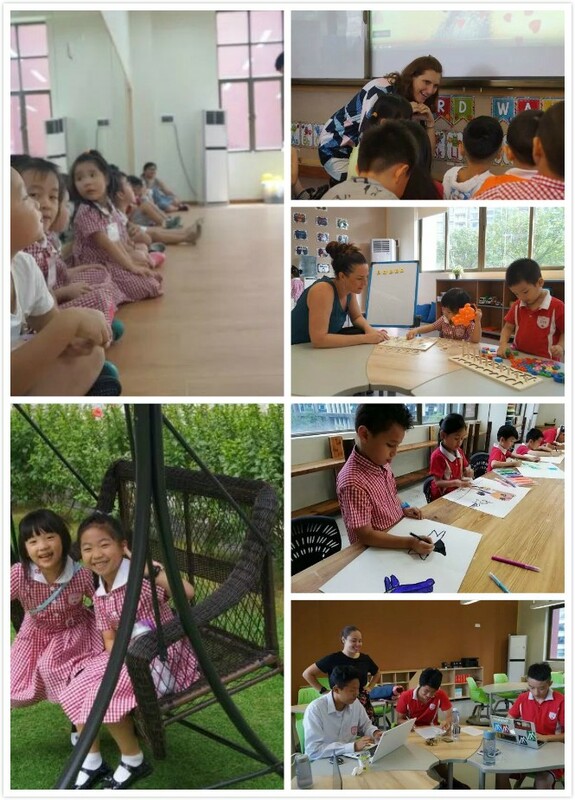 We hope you have enjoyed the WeChat messages from your child’s teacher and knowing that your child is receiving the optimum educational experience here at CIS. The students have had a happy first week and we cannot wait to have the best year EVER. We are so excited to share our school vision for the 2018-2019 school year. Each new school year we intend to highlight and add new initiatives to our existing school vision. 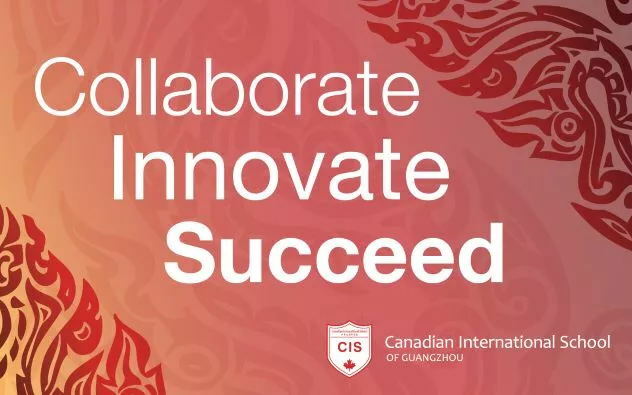 We honour teamwork and COLLABORATION, we believe in the power of imagination and INNOVATION and we aspire to greatness and to be SUCCESSFUL in all we do. We are CIS! CIS SCHOOL RULES: Respect for self. Respect for others. Respect for the school. We recognize that parents are our students’ first and best teachers, and as such need to be a critical part of our educational team. We encourage all of our parents to be actively involved in their children’s schooling. Parent involvement can include asking your child about his or her day, helping with homework, communicating with teachers, attending school events and joining our CIS Parent Council. We have a strong faculty, an outstanding Parent Council and wonderful community support. Our attitude is we will do “whatever it takes” to help our students to be successful as we strive for excellence each day. UNIFORM ORDER UPDATE: Backpack and hats will be available early next week (September 3-5) and all summer uniform pieces will be available by mid-September. Thank you for your patience! Morning drop off begins at 8:00am. Early arrivals must wait in the main lobby until 8am. 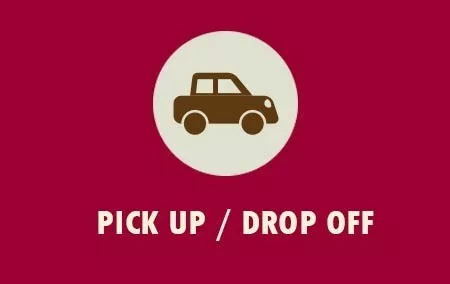 End of day pick-up is from 3:10-3:30. Students can be dropped off beginning at 8:00am. Early arrivals must wait in the main lobby until 8am. Please don't park your car at the drop off lane if you need to stay longer than 30 seconds. This may cause traffic jam on the main road. If you need to stay longer at school, please park your car in the parking lot near school. For students' safety concerns, we don't provide parking in our school. From 10th September, the school bus will leave from school at 4:15pm from Monday to Thursday, and 3:30 on Friday. For students who don't register in any after-school activities and need to take the school bus back home, they will do self study at our success centre under teacher's monitoring till 3:56pm from Monday to Thursday.